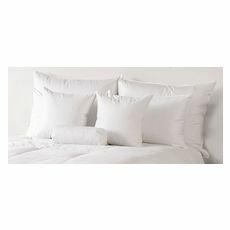 Our most elegant, luxurious, and extravagant pillow: Rest your head on our most luxurious pillow. 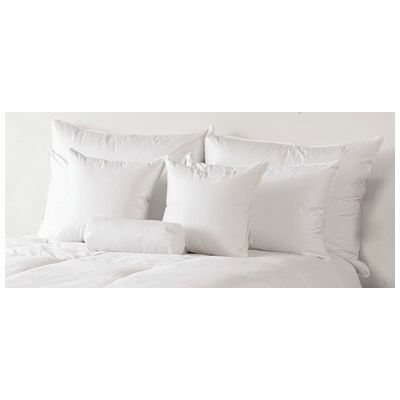 With the highest fill power and double-layered, 485-thread count cotton sateen fabric, the Aspen pillow will cradle you in hand-crafted comfort. It's also edged with satin piping to deliver a little extra elegance. Dress your bed with only the best and prepare for the most relaxing night's rest.